As Thanksgiving approaches, I hope you are anticipating time with family and friends, or at least, some way to celebrate your gratitude for God’s many blessings in your life. It is good that our nation has the wisdom to set aside a day to give thanks to God for his many blessings, as a nation, as families, or as individuals. Among the many things for which we are most grateful are freedom, family, health, faith, and, especially on this feast of Thanksgiving, food! In a world where hunger is a daily struggle for many, it is particularly important for us to reflect upon our many blessings. Thanksgiving has been a time to give thanks for another year’s harvest, and for a stable and safe food system in our country. Perhaps we could look a little deeper behind the food that we will enjoy this Thanksgiving and reflect upon the many men and women who work to put that food on our table. Here, I am thinking of the many farmers, ranchers, growers, and field laborers who produce our food. For while we are certainly thankful for their tireless work, the circumstances in which many of our food producers labor don’t always reflect this gratitude: migrant farm workers are sometimes exploited by their employers, exposed to demeaning and harmful conditions and paid less than a livable wage; small family farmers are threatened by powerful economic pressures and are often forced to give up their way of life for the sake of “efficiency” and consumerism; and beginning farmers, those who wish to dedicate themselves to producing for others, are often faced with near-insurmountable obstacles when getting started. This Thanksgiving, perhaps we can take the time to pray for all of them, particularly those laborers who suffer unjust working conditions. And perhaps we may be moved beyond gratitude to some practical actions that could bring about a more just food system. 1. Buy local. The best way to support food producers, especially ones with smaller operations, is to do so directly with your dollars. 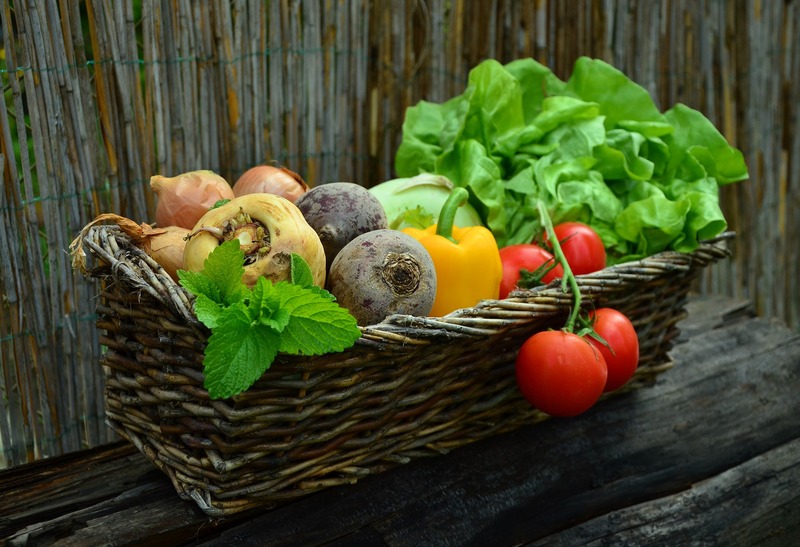 Join a Community Supported Agriculture (CSA) program or become a member of a local food co-op. Or, use a directory like Local Harvest to identify food producers in your area and make a visit! 2. Volunteer. There are a lot of organizations out there working for a more just food system, and they need your help. Check out volunteer opportunities with groups like Food Tank, Migrant Worker Justice, and the National Young Farmers Coalition. 3. Communicate with policymakers. There are some great initiatives seeking justice in our food system, but they won’t go anywhere if our policymakers don’t know they have public backing. If you want to see a food system that’s more supportive of food producers and protects the dignity of farm workers, tell your elected officials. 4. Support dedicated organizations. Groups like Catholic Rural Life are dedicated to applying Catholic social teaching to issues in agriculture. Consider supporting their good work by making a donation. God bless you and your loved ones this Thanksgiving! 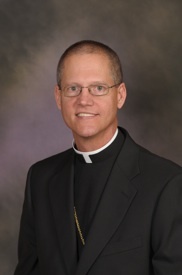 Bishop Paul D. Etienne is the bishop of the Diocese of Cheyenne, Wyo., and the president of Catholic Rural Life.